Category: Why The Hell Not! Why The Hell Not! are posts I’m going to do from time to time to remind, not only those of us with chronic illnesses, but for all of us to do something for ourselves. Something you may not have thought of doing or something you have wanted to do for a long time. Nothing is too silly or frivolous. The time to do something for yourself is now because…why the hell not! Even if the wild side is your neighbourhood, you never know what you will find. Like so many of us with chronic illnesses, my days of going for long walks are now over. My neighbourhood is where my adventures and discoveries now take place and where I look for whatever treasures I can find. 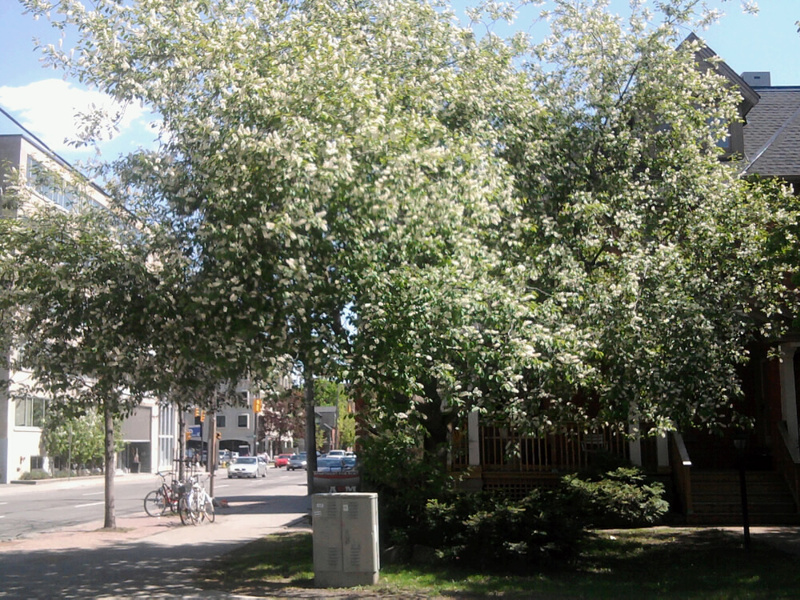 Lilacs are my favourite and the lilac tree in the picture is only a few doors away. When the wind is blowing in the right direction, I can smell it at home. I know the picture is not the greatest, I took it quickly with my phone, but the scent is heavenly when it’s in full bloom. When I go to the store, I will stand under the tree and just breathe. Allergy companies love me for that. But I don’t care. I do the same thing each year, taking a few moments to stop and enjoy the treasure. It was a long winter and the blooms will be gone soon enough so I enjoy them while I can. The weekend is here, the polar vortex may have made another appearance (really, go home p.v.) and you don’t want to do or think too much. What to do to pass the time. 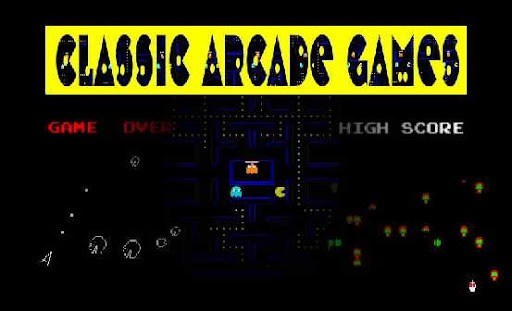 Classic arcade games. You can find a variety of sites such as this one. It’s now a little past 1 am and I just finished playing another game instead of going to bed. What started this late night game playing trip down memory lane was finding a link to the Doctor Pacman game by maxtervamp on deviantART. Just try and play only one game. and just plain, depressing regular news that is happening locally and globally. Spring is not coming fast enough. So, once I saw these I knew I had to get them. 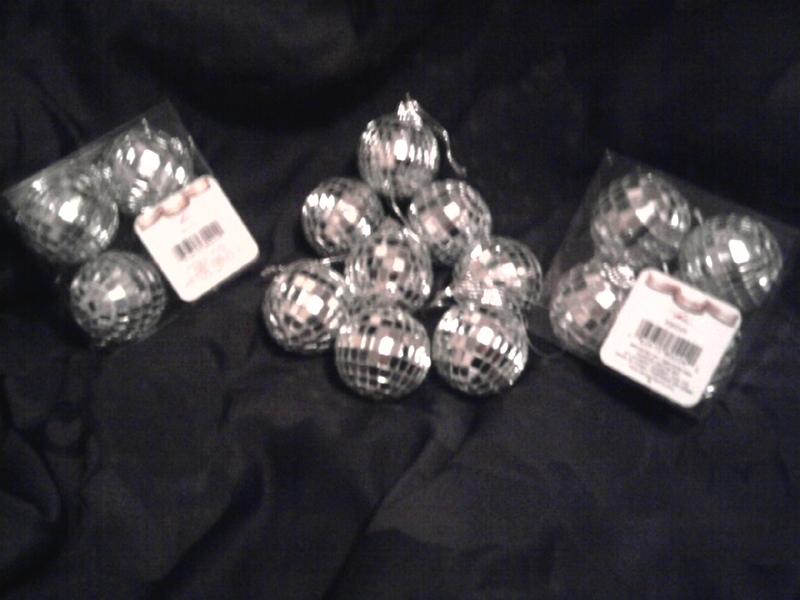 I’m going to hang these around my room and see how well the balls will disco. If nothing else, I have some Christmas decorations. It doesn’t matter where you find a bit of joy or how little it cost. If it makes you happy, enjoy it. The days leading to Christmas Eve and Christmas Day are busy, hectic and stressful. Even if you’re having a quiet Christmas or you don’t celebrate it, many around you are stressed and rushed because of the holiday season. Be kind to yourself and take quick breaks throughout the day. Have some tea or coffee. Listen to a song or two. Do some stretches or massage your neck. Shut your office door. Find a video of your favourite comedian and have a laugh. Put your feet up. Hide in the bathroom for a few minutes if you must! But, take that quick break to regroup and recharge. You deserve it. The cooler weather is here for many of us. Sometimes all we want to do is curl up on the couch with a blanket and read or watch TV. Show some love to yourself and make your own blanket or make some as gifts this holiday season. This video and tutorial for double-sided fleece blankets is from bunnycraft at instructables.com. FIGHT WINTER BLAHS WITH A CHEAP AND EASY DECORATING PROJECT! There are only 56 days until spring. But, if the winter blahs has you in its grip, adding some colour to your home could give you a quick mood boost. Here’s some inexpensive ways for the kitchen, living room, bathroom and bedroom. The pictures are from the styleathome.com articles 20 living room accessories under $20 and A cheap and cheery makeover. 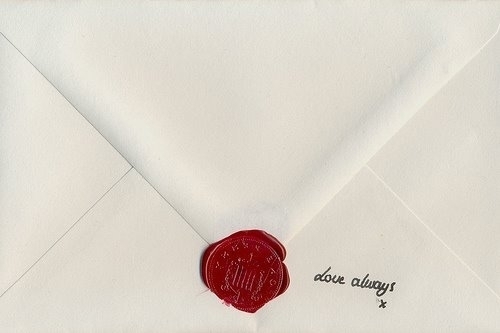 WRITE A LOVE LETTER TO THE ONE YOU LOVE! …letters have special properties that no modern form of communication can duplicate. It’s something tangible that we touch and hold and then pass to another to touch and hold. And they are preserved and cherished in a way that text messages or email never will be. Lovingyou.com not only has guidelines for writing a letter but also has a variety of love letters if you need some inspiration. And, if you are a poet, you could add your own poem as part of the letter or you can choose one from Best Poems Encyclopedia.